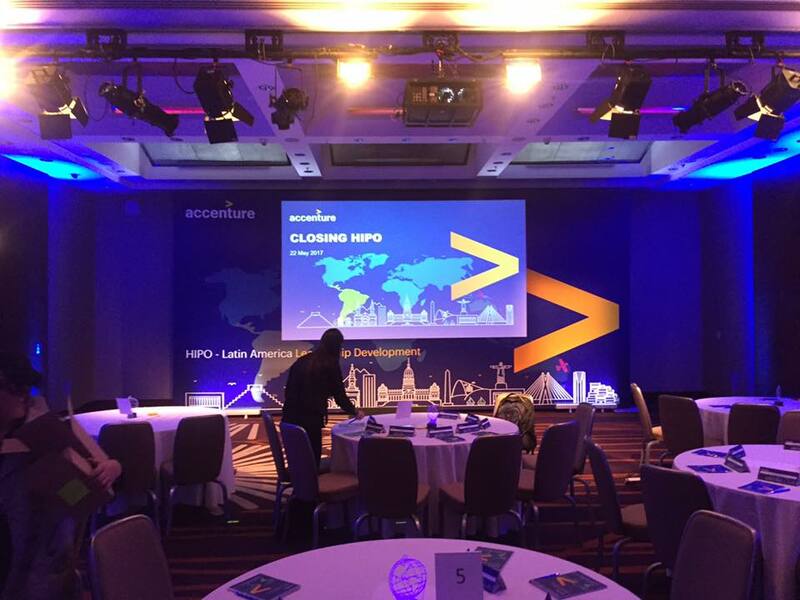 Tim was invited to give a presentation on “Inspirational Leadership” to a group of high-potential leaders of Accenture Latin America in Sao Paulo. In his 45-minute talk, he emphasized the importance of vulnerability, empathy, and critical thinking as key traits of future leaders, especially against the backdrop of AI and automation. Tim encouraged the participants to bring their full selves to work, including negative emotions, in order to foster more human-centric work cultures and enable experiences that protect the romance of work against routine and cynicism.